The Memorial Candle Program has been designed to help offset the costs associated with the hosting this Tribute Website in perpetuity. 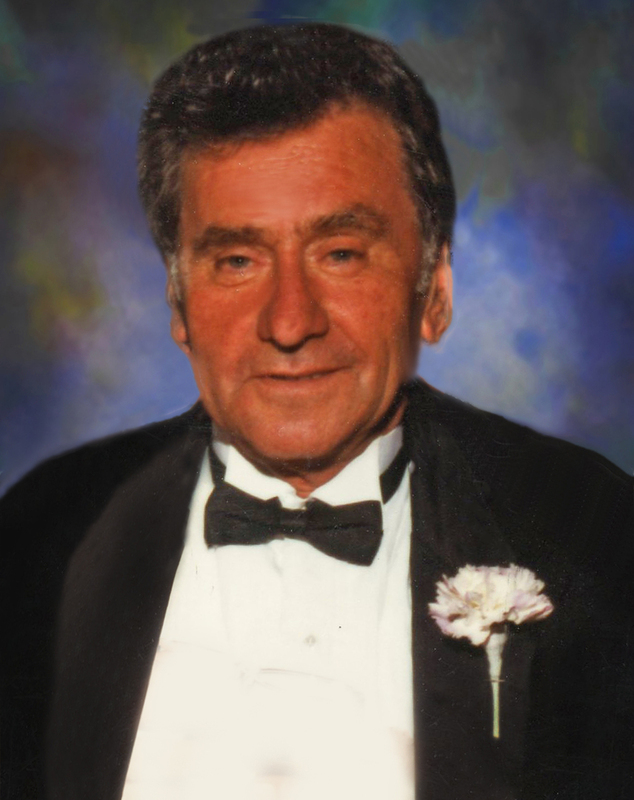 Through the lighting of a memorial candle, your thoughtful gesture will be recorded in the Book of Memories and the proceeds will go directly towards helping ensure that the family and friends of Anthony Masiello can continue to memorialize, re-visit, interact with each other and enhance this tribute for future generations. Condolence: Very sad day. Tony was a wonderful friend, mentor and teacher to so many of us at J. F. White for so many years. He was involved on many very difficult and successful projects. He made the most difficult situations look easy because of his tremendous ability in all phases of the construction business. He will be sorely missed by us all but especially by the younger people to whom he taught the essence of our business. I will always remember Tony and miss the dedication he showed every day. He was truly a special person.